Every action in the body, from the cellular level to the level of gross motor function, begins as an electrical impulse. When it comes to chronic wounds, electrical stimulation (ES), one of several bio- physical technologies, is known by those healthcare providers who employ its use to be one of the most cost effective, therapeutically efficacious tissue repair and wound healing accelerators in the industry today. 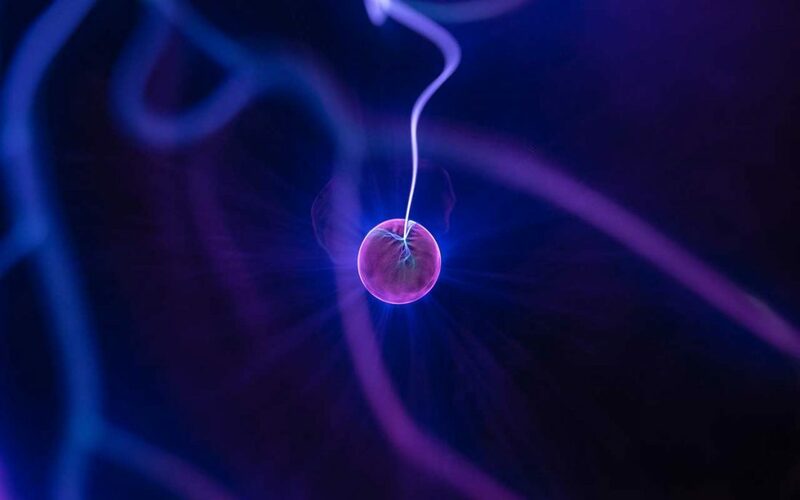 By restoring the natural electrical potentials necessary for cellular activities that have become stalled, ES re-establishes and intensifies healing processes. There has been substantial research regarding the effects of ES on the cellular and physiological mechanisms that enhance wound closure and healing. 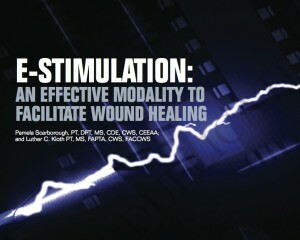 This article does not attempt to describe the evidence in detail; rather, the authors summarize the overall effects of ES on chronic wounds in an effort to familiarize clinicians with this under- used efficacious treatment modality. There are three types of electrical current that assist in wound closure and healing: direct current (DC), alternating current, and pulsed current (PC). The majority of clinical trials using ES currents for wound healing have used PC delivered in either monophasic- or biphasic-pulsed waveforms, whereby current is delivered to the wound via a number of pulses per second (pps). There are three variations of PC that have been reported to augment chronic wound closure and healing. • low-voltage biphasic-pulsed current (LVBPC).